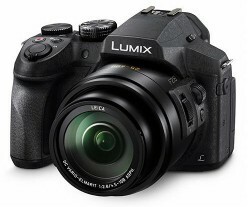 Currently viewing the tag: "Lumix"
The Panasonic Lumix DMC-GX8 is the latest flagship mirrorless from Panasonic and features a 20 megapixels Four-Thirds sensor which has the highest-resolution among Micro Four-Thirds cameras. 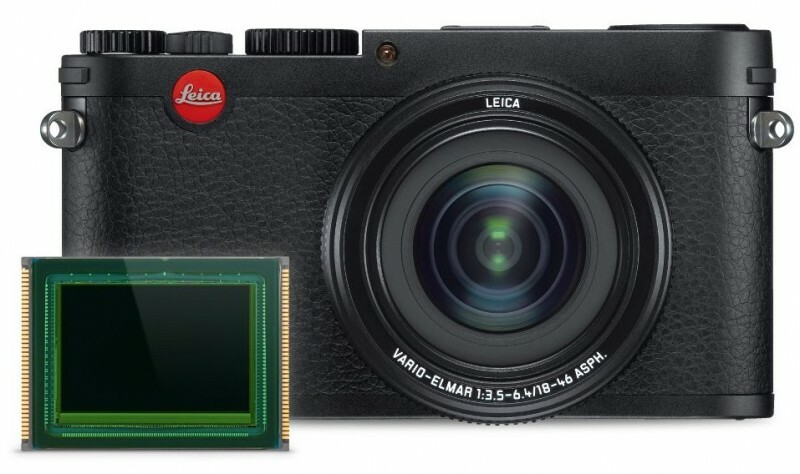 It takes the key features of its predecessor to the next level and puts them in a new weather-sealed body with tilting 2.4 MP 0.44″ OLED EVF and a 3″ rotating touchscreen LCD. Like the camera it replaced, the GX8 offers built-in image-stabilization. This time though, it can combine it with lens stabilization to reach a new level of stabilization. Neocamera just reviewed this professional-level mirrorless, analyzing its usability, ergonomics, image-quality and performance. Included in the review is a gallery of full-resolution images at all ISO sensitivities and sample videos at both 1080p HD and 4K Ultra-HD resolutions, which is new to the GX8. Read the Panasonic GX8 review here. ePHOTOzine has published the first review of the new Panasonic Lumix FMC-FZ330, aka DMC-FZ300, the camera features a 24x optical zoom lens, with a bright f/2.8 constant aperture, and zooms to 600mm equivalent, from a wide-angle 25mm equivalent. High speed shooting, and 4K video recording is included. 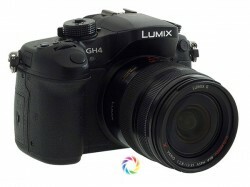 Panasonic’s leading Micro Four-Thirds camera, the GH4, brings 4K Ultra-HD video to mirrorless cameras. This 16 MP digital camera is designed for advanced photographers and videographers with a huge number of features in a professional-grade weatherproof body with 3 control-dials and a traditional mode-dial. 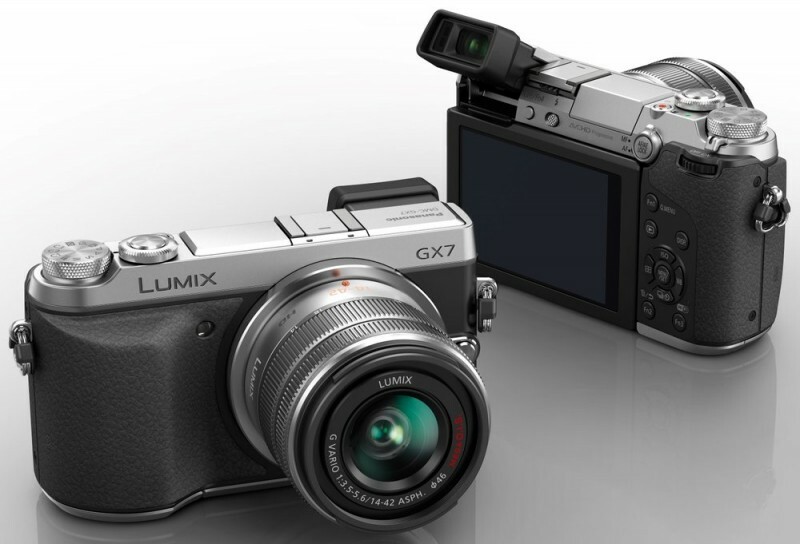 Neocamera recently published a detailed review of the Panasonic Lumix DMC-GH4. This review covers all the photo and video of the GH4 and analyses its performance on both fronts. As usual, the in-depth review includes a gallery of sample images taken throughout its entire sensitivity range. This time, there are also videos for each of the top-3 video formats supported by the GH4. Kodak: details can be found on ePHOTOzine. Polaroid Ultra Zoom / Bridge cameras, with Wi-Fi, and 50x, 40x, 35x, 30x, and 15x optical zoom depending on how everyone feels, and due Spring 2014. 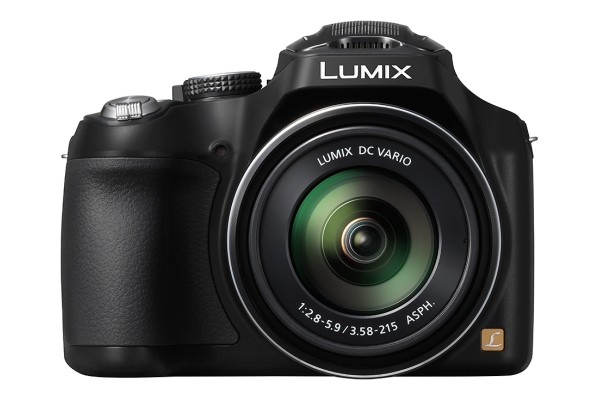 Panasonic pushed the limits of ultra-zooms by releasing their Lumix DMC-FZ70 which sports an incredible 60X optical zoom. This lens offers an equivalent range of 20-1200mm, which is wider than any current fixed-lens camera. This extremely versatile zoom is paired with a 16 MP high-speed CMOS sensor with matching mechanical-shutter capable of 9 FPS. 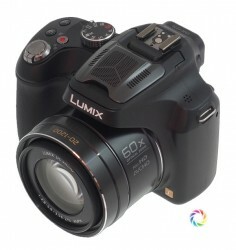 A review of the Panasonic Lumix DMC-FZ70 was just published at Neocamera. This review covers the usability, image-quality and performance of the FZ70 and includes a gallery of full-resolution images at all ISO sensitivities. ePHOTOzine has reviewed the new Panasonic Lumix GX7, it features a new 16 megapixel sensor, improved image quality, 9fps continuous shooting, tilting 3inch touch screen, tilting electronic viewfinder, built in Wi-Fi, NFC, and Micro Four Thirds lens mount. Panasonic Lumix GX7 Reviews: ePHOTOzine, Sample photos. Panasonic has announced the Panasonic Lumix FZ72 (aka FZ70) with a huge 60x optical zoom lens, starting at an ultra-wide 20mm equivalent, zooming to 1200mm equivalent. It features a 16 megapixel sensor, 3 inch screen, optical image stabilisation, full HD video, stereo sound, flash hot-shoe, high speed shooting, manual controls, RAW, an electronic viewfinder and more. You can even add a 1.7x tele conversion lens to push the optical zoom all the way to 102x! Links below, as well as more videos after the jump (click continue reading). 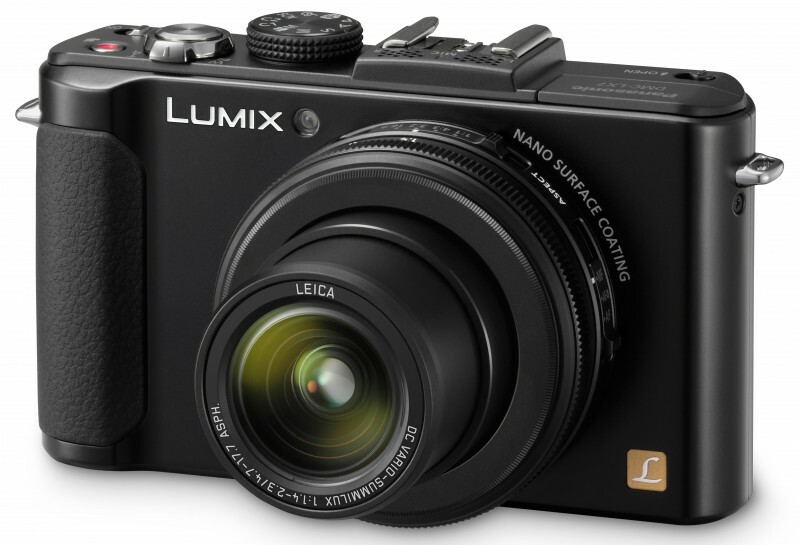 Panasonic Lumix LF1, a set on Flickr. The Panasonic Lumix LF1 is Panasonic’s latest serious compact camera, with a 12 megapixel sensor, 3inch screen, 7.1x optical zoom lens, f/2.0 – f/5.9 aperture, 10fps continuous shooting, Full HD video recording, manual controls, RAW shooting, and a built in electronic viewfinder. It’s also pretty compact, and has a control wheel around the lens. Here are a number of sample photos shot at the cameras ISO range of ISO80 up to ISO12800 – you can view the full size originals if you click them. 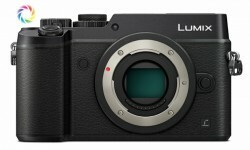 Here’s a round-up of Panasonic Lumix LX7 reviews – the 10.1 megapixel “serious compact” camera features a flash hot-shoe, bright f/1.4 3.8x optical zoom lens, 3inch screen on the back, manual controls, RAW shooting, image stabilisation, Full HD video with stereo sound, and is available from around £299, making it pretty good value for money. The previous version, the popular LX5, was around £329 even at it’s cheapest. Reviews: ePHOTOzine, Photography BLOG, DPReview, Cameralabs, ExpertReviews, TrustedReviews, NeoCamera White (lowest rating).